← Forensics Canada: Bitemarkers run amok; Courts and DAs prefer case precedence over science. This is truly ridiculous counterpoint to forensic science reform, but the forensic industry and its associated prosecutors take it as gospel. 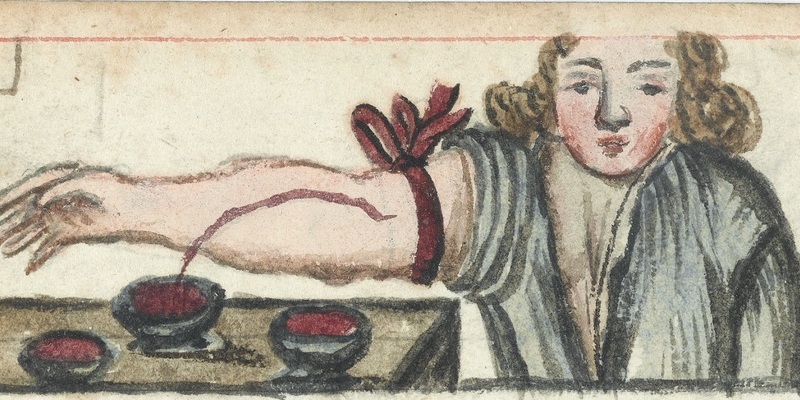 The medical profession used claims of “perfection” in the 18th century when they used to bleed patients to death and then kept using the same flawed methods for almost 2 more centuries. Don’t any of these journalists understand the history of science and medicine? From some online blog named The Vulture. This entry was posted in Bitemarks, Crime lab scandal, criminal justice, criminal justice reform, junk forensic science and tagged American Academy of Forensic Science, Bad forensic science, forensic examiner error, Forensic science, junk forensic science, wrongful convictions. Bookmark the permalink.